Over the last year I have worked my way through all their range and back to the start again. At work and home I use their cleaning products, and at home I also use their gel hand wash in the bathroom and kitchen. I have used all 4 of the gel handwash products (sweet water, pink grapefruit, lavender and waterfall) and I think that the pink grapefruit is my favourite as it is just so zingy and clean. 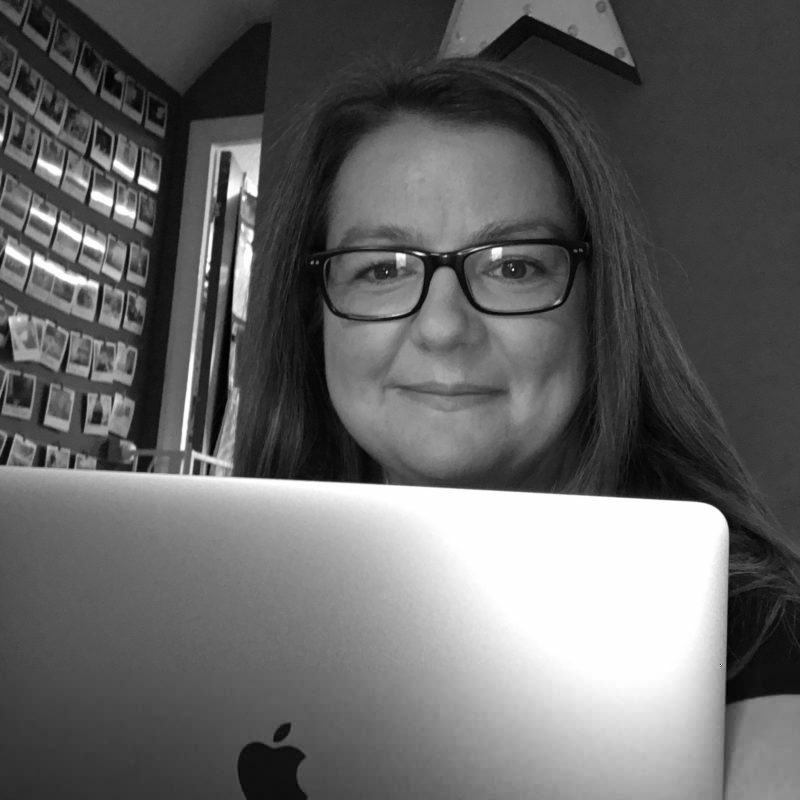 My hands work hard, 2 or 3 whole days a week they scrub and clean, then the rest of the week they do that at home and garden, type and generally lack much love and care. So I need things that I use to be kind to them without my thinking about it. 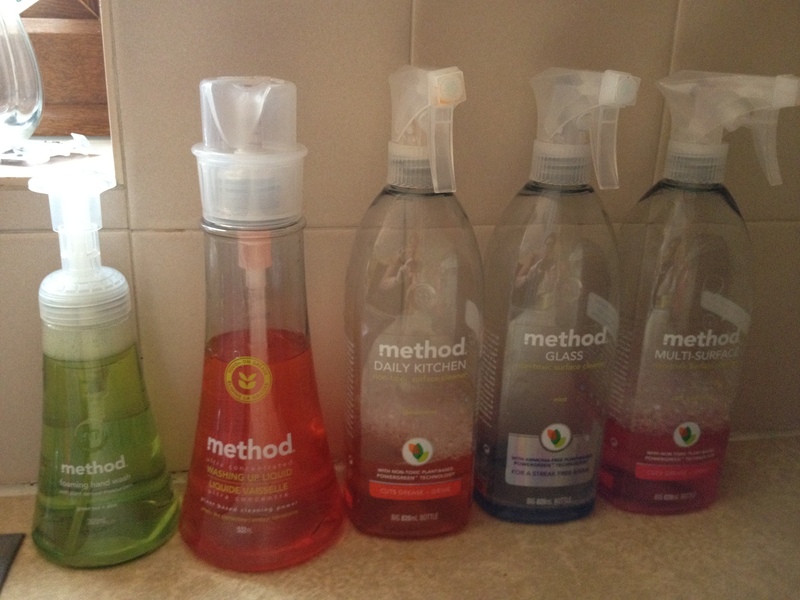 The method soaps are not anti-bacterial, they don’t need to be as they clean properly. They don’t contain harsh chemicals that you really don’t want around children. This week I was sent some of their green tea & aloe foaming handwash to try. The first thing I noticed was that you didn’t need to wet your hands before using it or once it was on. Only to rinse it off I hate hand washes that you end up washing loads of before you’ve covered your hands. The smell is as expected subtle and not fake. But just lovely and clean and fresh. My hands are left soft and not cracked after but they feel clean and not greasy either.